We’ve talked about a man’s legacy in the past. And one of a man’s greatest gifts to others is, of course, his ideas. However, this got us wondering – if we wanted to collect our most cherished ideas, where would we want to leave them? On a school notebook with a new age Chevrolet Camaro on the front? Nah. How about one of those nice journals you’d find at a bookstore? Getting warmer. We all unanimously agree that your best ideas should be given the same consideration as the furniture in your pad, your home theater setup or gentleman’s sports car. And for this, we proudly present to you… the Paper Republic. “Life is a journey. 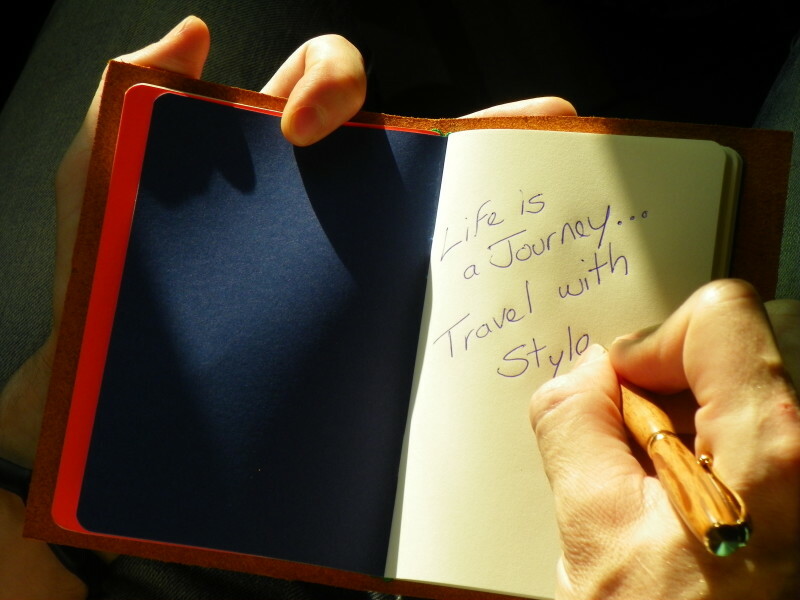 Travel with Style,” is the company’s motto. Okay, so those are some pretty big pages (‘claims’) to fill… but we received a sample grand voyageur notebook last month from Paper Republic and I’ll tell you what… they just may have accomplished it. To begin with, the production of each notebook is an international affair. 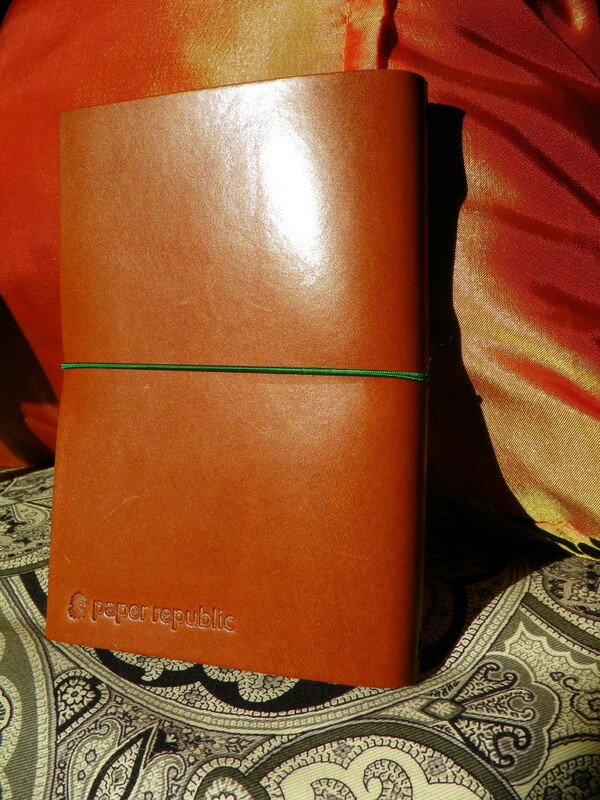 The Paper Republic may be based in Vienna Austria, but each book travels around the world (in a sense) to receive a little love from the best notebook artisans they could find. For example, each leather cover is cut from the loins of century-old French and Italian tanneries and is prepared the old-fashioned way with herbs and plants. This allows the leather’s true aroma to fill your nose each time you crack the cover. Yeah, and it does smell good. Working our way towards the inside, the paper is cut from natural and smooth Swedish recipe of pure, acid-free and FSC-certified stock and then hand printed via a Japanese katazome. This offers a soft clarity to each page and a dye that stays put even when things get a little damp. And it is easy to write on, easier to keep organized and practically impossible to not look good. 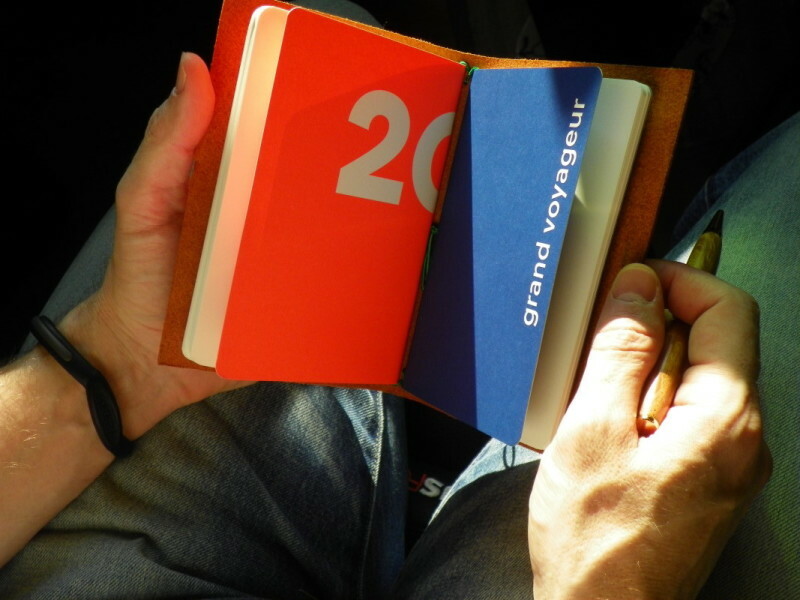 And each notebook already has a bit of a story before it even begins to help you organize your own. This is because of its unique production process, which gives each notebook its own elements of ‘imperfection’, or what us gentlemen prefer to call… character. These books are sold in over 60 shops worldwide, including special editions that can be found in MAK, Kunsthalle, the Kunsthistorische Museum and Haus der Musik in Vienna, Kunsthaus Graz, Salzburg Museum the Swiss company Hirslanden or the Museum Rietberg in Zurich. But if you’re stuck at home – it is just as easy to look them up on the web, choose your adventure (notebooks, weekly planners, etc. ), customize the design (rubber band color, embossed initials, etc.) and wait for it to arrive (it won’t take long). We were very impressed with the Grand Voyageur (Cognac), but we can’t forget to mention that they also have a lot of other man-ssentials, including leather cases for your iPad Mini and a rustic business card holder made out of European nutwood. 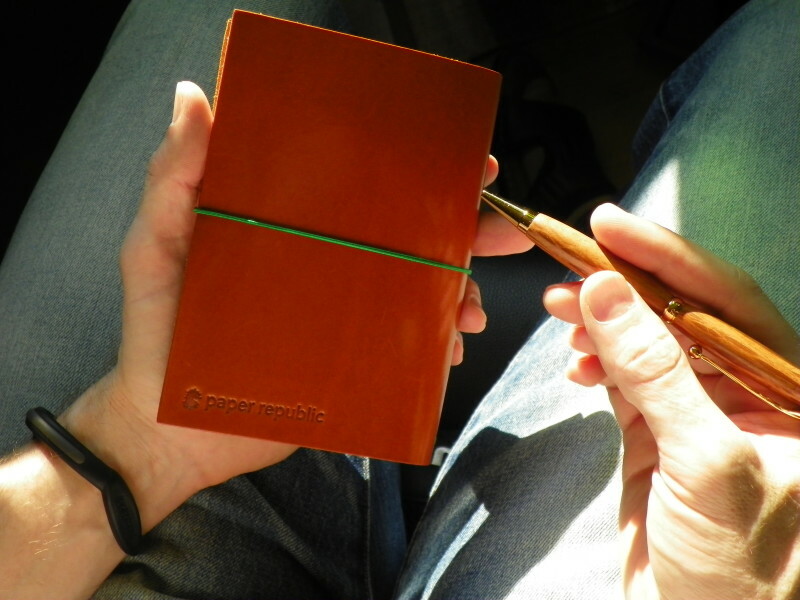 They have bespoke leather cases, notebook refills, and starter kits designed to give you the most for your dollar. A man takes pride in his ideas. Give them a home worthy of keeping. Check out the Paper Republic here.